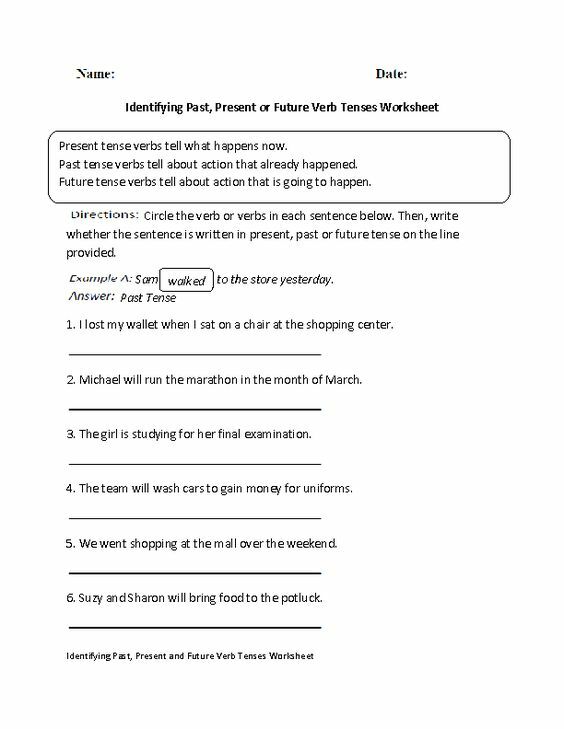 This verb to be test helps you practice the three forms of the verb to be in the simple present. Do you know when to use “am”, “is”, and “are”? 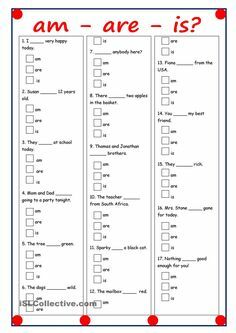 Verb to Be test asks you to fill in the blanks with the correct form of the verb to be. Options include am, is, and are. or by using the correct ‘irregular verb’. Be careful, spelling rules apply when adding ‘ed’ to Be careful, spelling rules apply when adding ‘ed’ to words (e.g. doubling the last letter, dropping the final ‘e’).